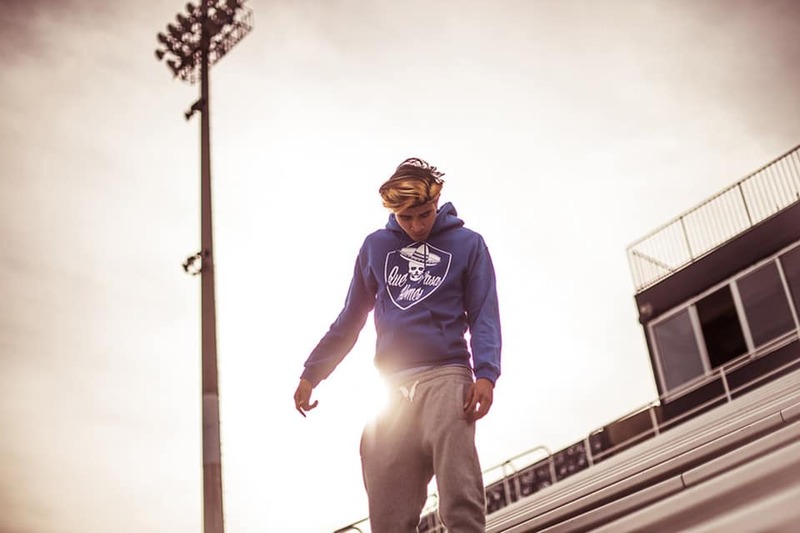 At Tri-Cities High School, Kap G started freestyling over instrumentals from local stars like Gucci Mane and Yung LA, an approach he continues today with tongue-in-cheek flips on Atlanta hits like “Versace,” at one point turning the hook into tamale, tamale, tamale. His breakout was 2012’s “Tatted Like Amigos,” featuring Chief Keef, a serendipitous collaboration that started with a haircut, of all things. 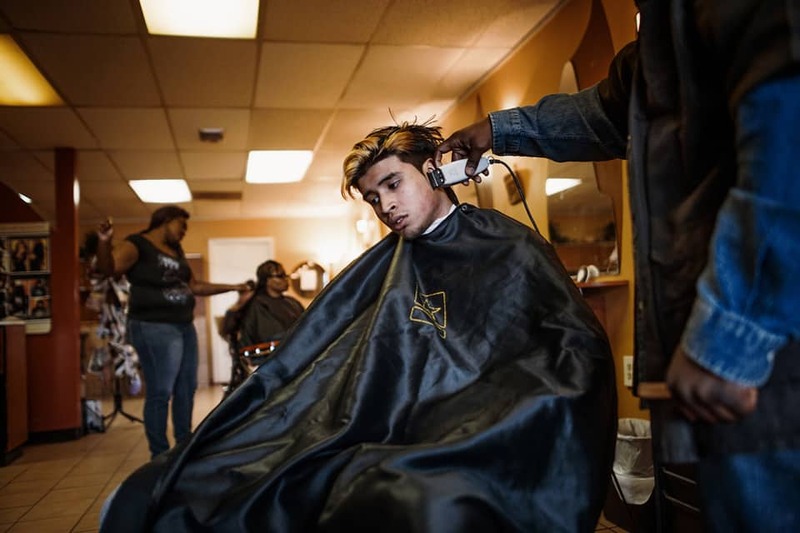 While Kap G’s brother was visiting Chicago, a barber introduced him to Keef’s music; the brother tracked down the rising star, who agreed to record a guest verse for Kap G’s song immediately after hearing its twinkling beat. That track caught the ear of Kawan Prather—an Atlanta record executive who nurtured the early careers of Outkast, T.I. 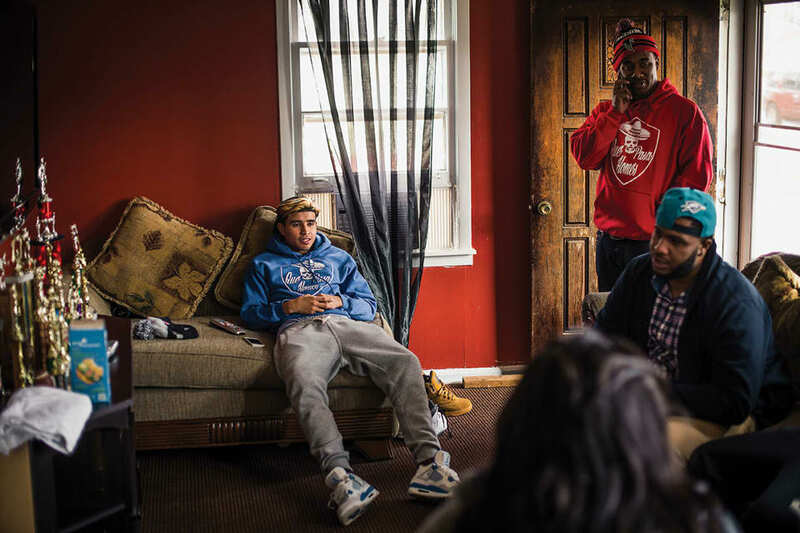 and Yelawolf—and he became Kap G’s manager, helping him land him a deal with Atlantic. 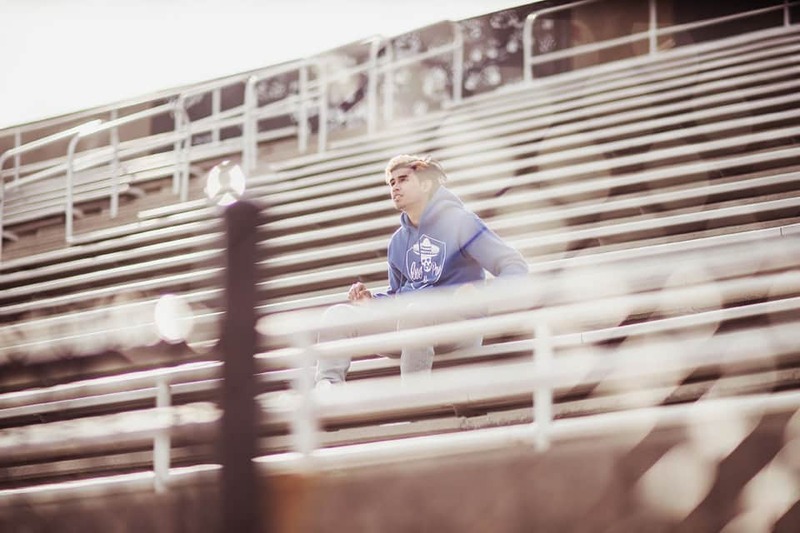 The label seems to have devoted real resources to making Kap G Atlanta’s first Mexican-American rap star. 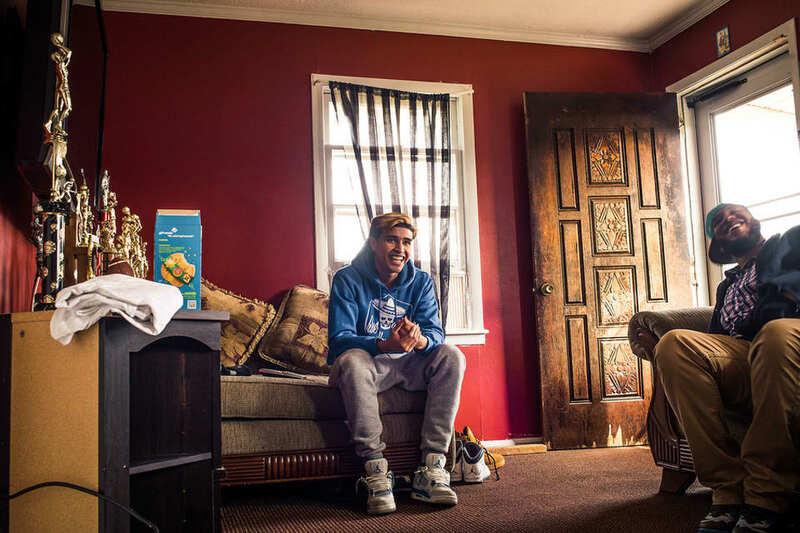 It’s about time: while the city has become America’s de-facto hub for club music over the past decade or so, its Hispanic population has been growing, too, multiplying five-fold in the metro area since 1990. 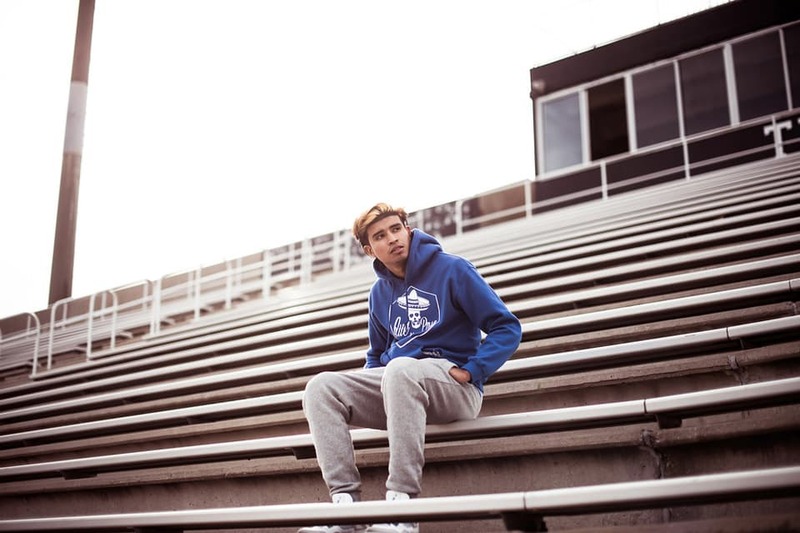 Kap G’s latest tape, Like a Mexican, is a testament to the label’s support, pulling in original beats from Pharrell, Drumma Boy and Bangladesh as well as features from Young Jeezy, Wiz Khalifa and Texas Latin-rap legend Chingo Bling.